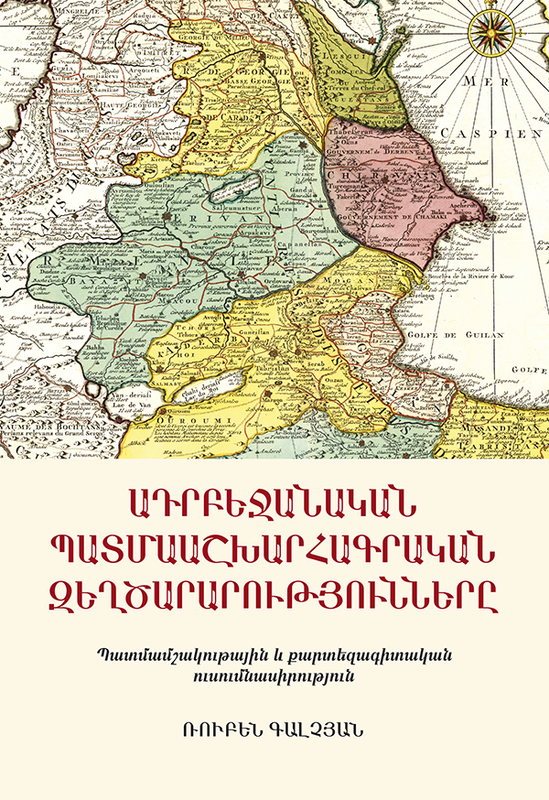 A brief history of the region, with detailed analysis of the reason and aim of the Azerbaijani falsifications of history of their neighbours, particularly Iran and Armenia. emphasis on the Azerbaijani falsifications of the history of the culture of the region. Repudiation of their false claims and exposing of their baseless accusations. Once again proving the existence of Armenia, as well as the Iranian Province of Azerbaijan for over two millenniae and the absence of such named country north of the Arax River and Iran in any geographical and historical document prior to the 1918.